I ordered 8 inch pans like it is stated in the description, and the pans measure 9 inches, so they are not what I wanted. Haven't used them yet, but have used similar pans in the past. Guarentees release w/o ruining cake. If you're looking for 8" (not 9") pans, these aren't it. I already have 9" ones and they look to be better quality than these. Found these pans to replace older ones that I had absolutely wore out. The sides are not straight, like my old ones, and I don't think they are going to let the cake layers stack the way they should, going have some overlap. A little disappointed, but I guess I will make them work. I enjoy doing a lot of cake baking and was looking forward to using these pans. However, they're way too slanted...more like a pie pan than a cake pan. Layer cakes don't stack well for icing. If you're wanting a single layer cake, then these pans are fine. Othewise, keep looking for a cake pan with straight sides. a nice cake. The website says 8", but it's actually 9" cake pan. I washed the pans in dishwasher(Mistake) they rusted immediately [...]. I tried to bake a cake in them -- some of the releasers don't fit down in the pan tight and tore up the bottom of the cake when I tried to use the it. Then I tried to bend the pan releaser to make it fit snugger to the bottom of the pan, couldn't do it. I give these pans 0 stars. I very much wanted them to work. My Grandma had these cake pans & she made the best German Chocolate cake. These layers made the cake beautiful & easy to get the cake out. I have had a set of these for almost 50 years. They are wonderful but haven't seen them in years. Now I can give my girls each a set. Years ago, these were the kind of cake pans I used to use & they worked great. i HAD A SET MANY YEARS AGO--I WAS DELIGHTED TO SEE THEM AGAIN. I can't find them in stores. Needed this since my fire I have been re getting some items that I lost and need to allow me to live my life decently. Thank you for having these. I have had these for years. love em but it's time for a new set. Wow nice reasonable price and I am glad that I purchased one!! My mother used to have pans like these, but they were much more substantial than these. I can't find any that are like what she had. 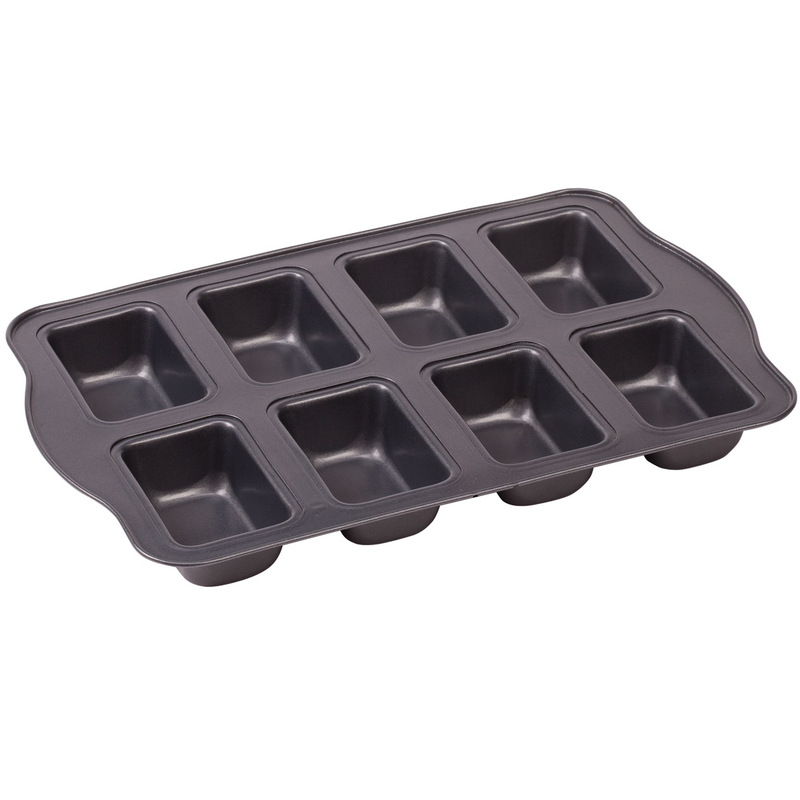 I bought some similar to these and the cake was very difficult to get out of the pan, so I hope these are better. Because I Love 2 Baked N The I Am Way Over Due 4 Some New Cake Pans. I Love 2 Bake. Had some in the past. I borrow my daughters pans like this and thought it was time for me to buy a set! used to have these years ago and loved them. I love these pans from the old days and I want them again! To replace some we have had for a long time. Already have these pans, love them. Just wanted some new ones. Have had similar set for 30+ years. Love them. These are for my daughters-in-law. A friend of mine has been looking for these. Mom had this type cake pan when I was growing up. 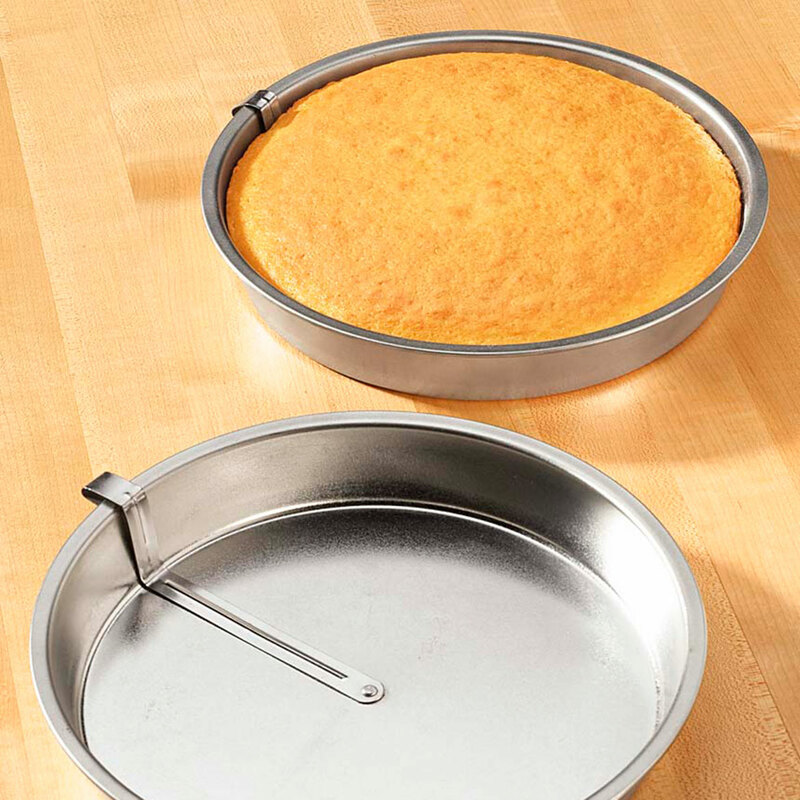 The sliding piece on the cake pan helps cake be released without tearing up the bottom. I choose this pan because of the easy release. I had a set like this before and I love how easily it comes out of the pa. I picked this item to replace a set I have had for over 40 years! I read the reviews, and these seem to be pretty substantial, so I will try them! Mother used them for years, I love the quick release! I have been baking with these pans for over 40 yrs, and my old pans are finally starting to wear out. 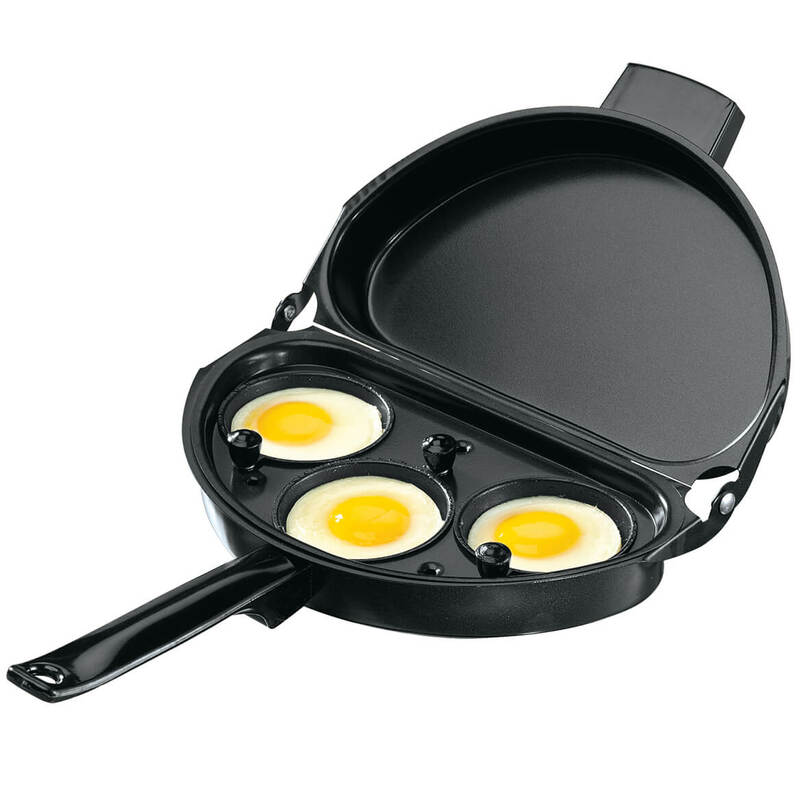 I have not been able to find these pans in your regular stores. 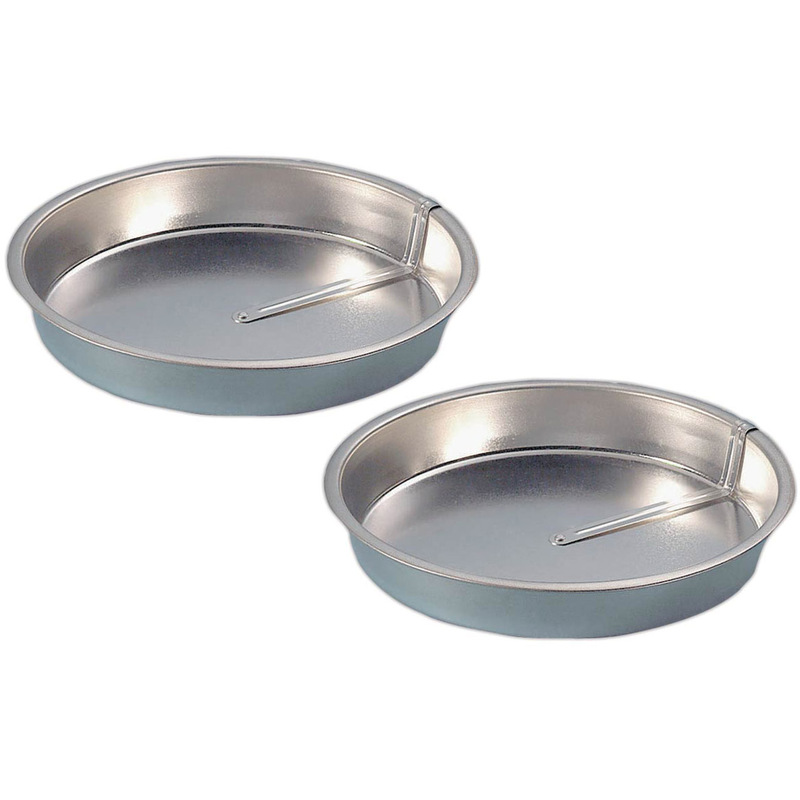 I used these cake pans when I was very young and never had a problem with the cake sticking the way I do without this type of cake pan. Looking forward to receiving it! Are the sides straight or tapered? is this 8 or 9 inch? 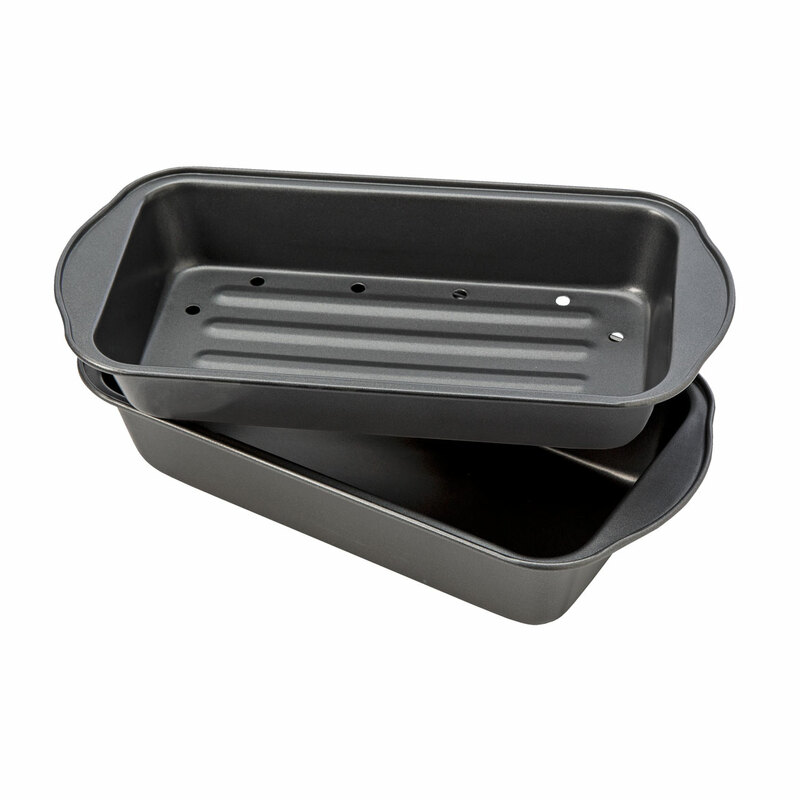 BEST ANSWER: This pan measures 8 inches across the bottom. Love these pans. Just slide the releaser all the way around to assure that your cake layer does not stick. Always grease and flour first or use a product like Baker's Joy (the spray that contains flour. Thanks. Please, how deep is this pan? BEST ANSWER: Thank you for your question. The Easy Release Cake Pan is 1 1/2" high. We hope this information will be of help to you. Is the sweep arm removable? BEST ANSWER: No. The sweep arm is not removeable, but I think the benefit (no more stuck cakes) is great. BEST ANSWER: Thank you for your question. They are made of tinplate. Tinning is the process of thinly coating sheets of wrought iron or steel with tin, and the resulting product is known as tinplate. It is most often used to prevent rust. We hope this information will be of help to you. They are made of Tinplate. I love them. no problem. BEST ANSWER: Thank you for your question. 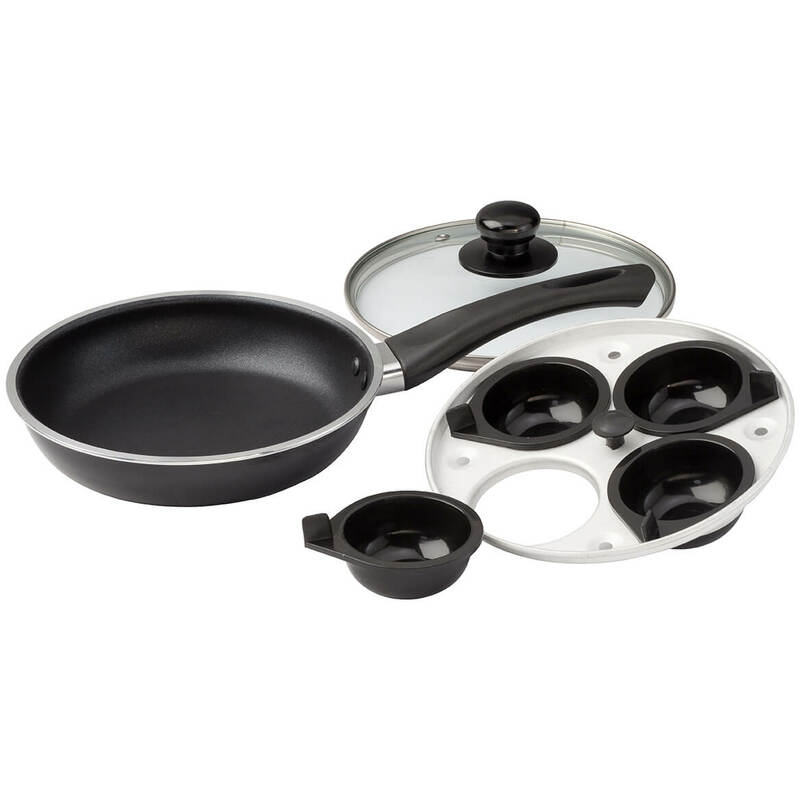 The pans are manufactured in Taiwan. We hope this information will be of help to you. 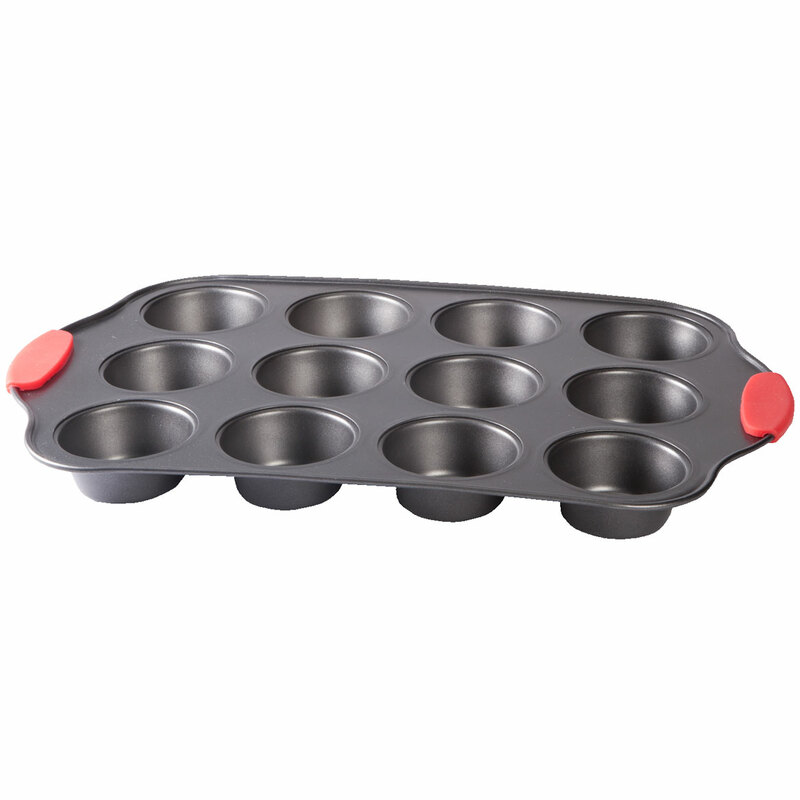 do u have this kind of cake pan for 9"?